Orkney links for visitors to Annie's Place self catering. The Scottish Tourist Board official site will bring you the latest guide to events across Scotland, including the Orkney Isles. 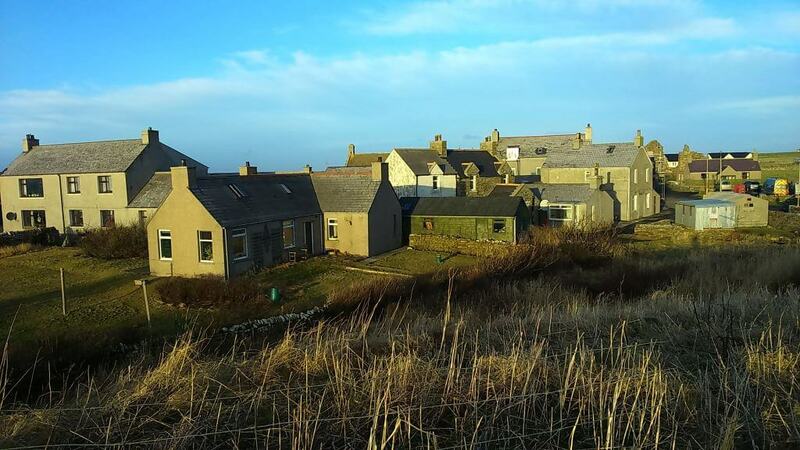 More locally, however, we have our own community website Birsay.org where you can plan what will be on your doorstep at Annie’s Place. Brough of Birsay from path to Marwick HeadA wider view of Orkney can be found at Visit Orkney with lots of ideas for your holiday and an events calendar so that you will not miss out on anything. At the Orkney Jar local journalist and historian Sigurd Towrie has collected and collated stacks of fascinating information about the interactions of mankind and the islands from throughout the centuries. You may already be aware of the vast and important archaeological dig currently being undertaken at the Ness of Brodgar’ a central feature of Orkney’s World Heritage Status. 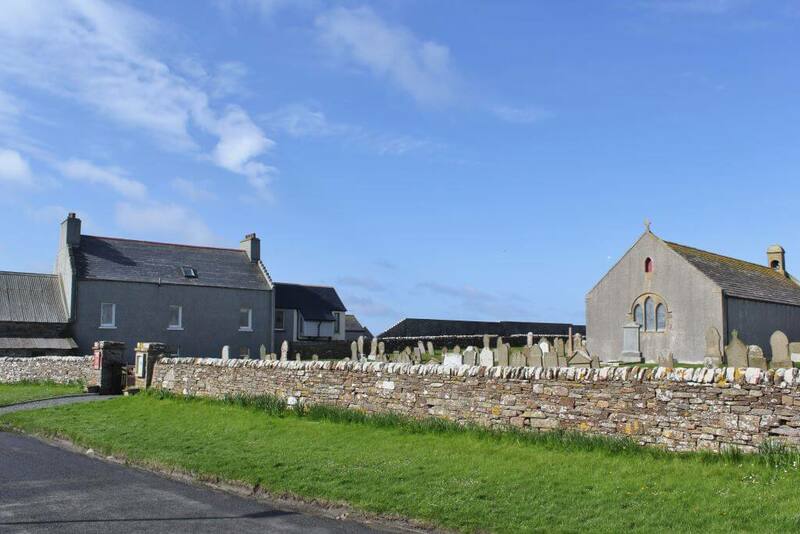 For details of dig datesduring your holiday in Orkney and visiting times for Orkney’s on-going excavations contact the Orkney Archaeological Society via its website. The annual Ness of Brodgar dig diary is hosted on Sigurd Towrie’s Orkneyjar site as listed above. Palace BirsayIf you would like to know more about the unique heritage of the Orkney people you will find more information at the website of the Orkney Heritage Society. Look up the Orkney Crafts Association website where you will find the Orkney Crafts Trail and decide what you would like to see and when. 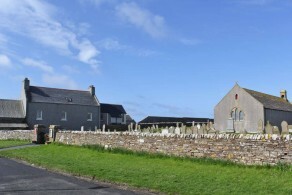 St Magnus Kirk and Old ManseAnd, let’s not forget, amongst the many excellent places to eat and drink in Orkney the Birsay Bay Tearoom, just three minutes walk along the road from Annie’s Place, is definitely not to be missed! 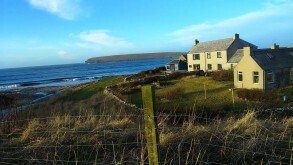 A finalists in one of the Scottish Tearooms Competition, it has a panoramic view of Birsay Bay and the Brough out to sea.